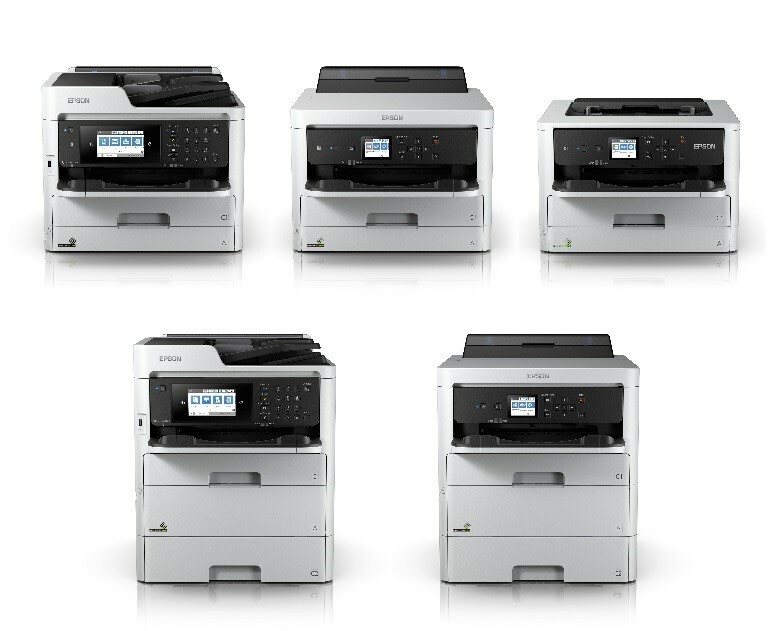 Seiko Epson Corporation (TSE: 6724, "Epson") has won its first “Red Dot: Best of the Best” award for its large format printers in the Product Design category (Red Dot Award: Product Design 2019). In addition, five inkjet printers, one scanner and one projector model received Red Dot Awards.This year marks the third successive year that Epson products have been recognized in the Red Dot Award. These are A4-sized monochrome inkjet printer that achieves unprecedented compact size by directly embedding the high-capacity Ecotank in the carriage. The totally new Ecotank design puts a single slit on a simple and clean exterior. You can intuitively check the ink level or open and close the tank cover. A unique shape was used for the bottle tip and inlet to prevent filling mistakes. Just insert the bottle - the printer automatically refills ink then stops. 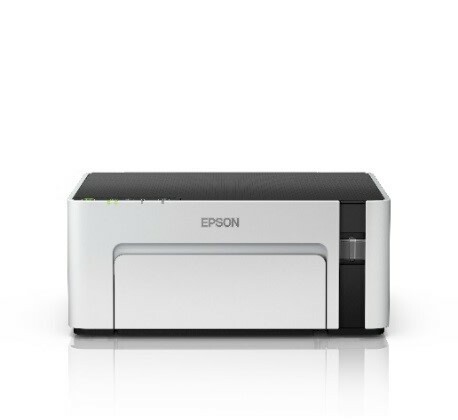 Low cost, it also lets you print easily as you go about your daily work. Epson is a global technology leader dedicated to connecting people, things and information with it's original efficient, compact and precision technologies. With a lineup that ranges from inkjet printers and digital printing systems to 3LCD projectors, watches and industrial robots, the company is focused on driving innovations and exceeding customer expectations in inkjet, visual communications, wearables, and robotics. Epson’s corporate presence in the Philippines commenced in 1998. It grew rapidly into a billion-peso company in a span of a few years from its establishment due to its client-oriented approach in its business management style by its dedicated and innovative staff members and officers. 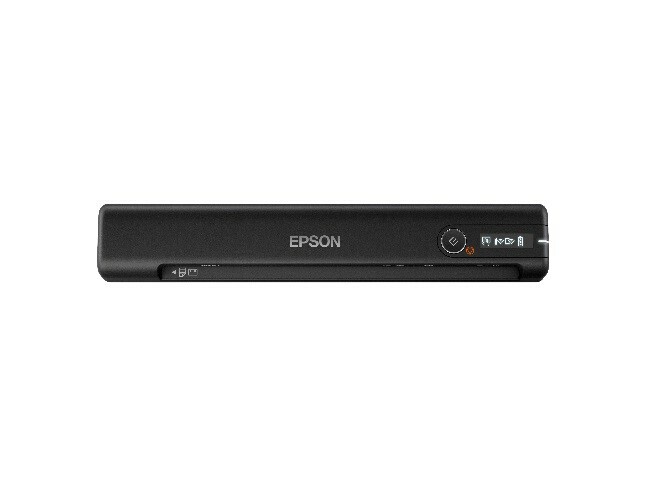 Epson Philippines has an extensive network of 137 Authorized Service Centers nationwide with 465 dealers and 875 shops across the country. For more details, please visit our website (www.epson.com.ph) or our Facebook page (http://www.facebook.com/EpsonPhilippines).